Both Family Tree DNA ($89) and AncestryDNA ($79) have Christmas sales for their DNA kits (those prices do not include shipping). I think the Ancestry.com DNA testing sale will last only until November 20th. Family Tree DNA‘s sale is on until the end of the year. 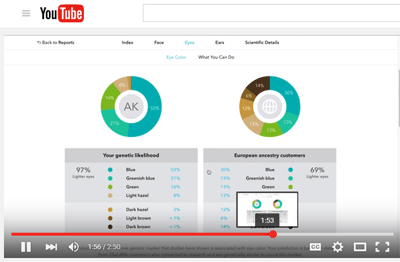 In contrast 23andme just doubled their price but is adding new interfaces and health results. 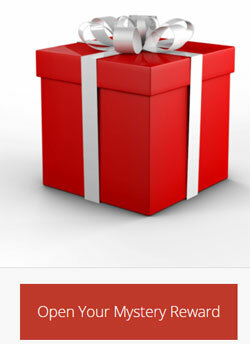 Family Tree DNA has special gift coupons for existing customers; so log in every week and see what you have. Roberta Estes suggested that people could put their unwanted codes in the comments on her detailed post about the ftDNA sale. That seems like a good idea to me. You can do that here too, but please indicate in a reply to each coupon comment when you have taken that one. I will list a few of my coupon codes also. I have written up my recommendations for where to do your DNA testing on my comparison page. Here is a summary of my current thoughts on which company to use. Ancestry.com has a new feature which shows you the total number of centimorgans (cMs) and segments for your DNA matches. You have to go and look at at specific match to find it. Once there, you click on the little “i” in a circle next to the confidence level description and a dark box will appear with the information. Here is what that looks like for my brother and our first cousin from her account. 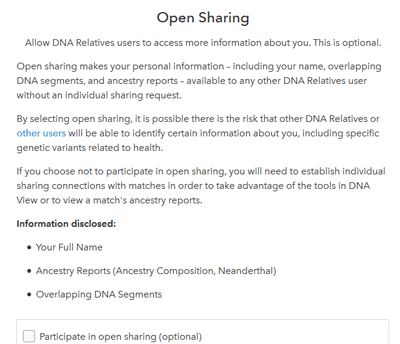 Ancestry has its own algorithm for removing matching DNA that it thinks is not recent. This means that these numbers will not match what you see at GEDmatch. Perhaps some of the excluded data will appear as “Ancient” over at DNA.land but not all these kits are uploaded there yet so that report will have to wait. It is time to cancel and re-invite all your closest anonymous matches at 23andme, letting them know that this is their last chance. After November 11 they will disappear from your relative lists as will all your pending introductions. Anonymous users will no longer be allowed to participate in DNA relatives. They can change their status in settings. Warning, if you are using a nickname rather than a real sounding name or initials, your profile will automatically be changed to anonymous (this does not include the nickname you had to specify for posting to forums). This proviso is still a little unclear to me, presumably when you are switched to the new 23andme, you can make changes to your profile then. Another big change is that Countries of Ancestry is going away ,so download that spreadsheet now. 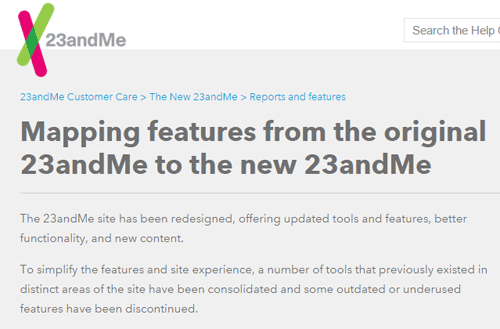 A number of bloggers have written detailed posts on the changes coming to 23andme. Here are several good ones. You can also click here for the thread in the community section at 23andme. Now to get back to cancelling and sending my new last chance messages!